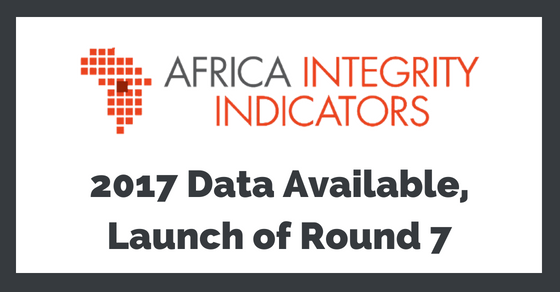 The Africa Integrity Indicators team is pleased to announce that the final data for the research period 2016/2017 is now available. The data for the 6th round can be found here and we encourage you to read through a selection of findings here. The data offer valuable insights and allow stakeholders to explore the discrepancy between laws and the corresponding in-practice implementation as it can be observed from within each country. If you are using the data to inform your efforts, please let us know so we can learn from you how to make the data even more useful in future rounds. Please get in touch with us by emailing elsa.peraldi@globalintegrity.org. We acknowledge and thank the government agencies and civil society organizations that reached out to us during the feedback period to provide us with comments and questions. 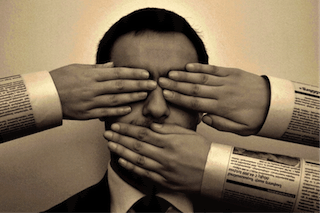 Their contributions strengthen the quality of the data collection process and help us to ensure we become aware of contentious questions or alternative interpretations. Contributions from stakeholders consulted and our own learning processes has helped us to refine our newest round of research, which we have just launched in July/August this year. This new round will focus solely on the in-practice indicators we collect and we have reduced the number of indicators to 54. If you would like to contribute to this years’ research please apply here. As always, we are looking for journalists or other fast-paced researchers who can provide us with the research results in a timely fashion to make sure we are on track to deliver the next round of research. This year, we are particularly interested in contributors who can report on Algeria, Burundi, Comoros, Djibouti, Libya, Morocco, Uganda and Mali. However, we do encourage anyone who is based in any of the 54 African countries we cover to apply as we are continuously filling roles for both lead researchers and peer reviewers on a rolling basis. We are recruiting for a part-time manager to join us in our DC office. If you want to be part of the Africa Integrity Indicators team, learn more and apply here. We look forward to hearing from you! 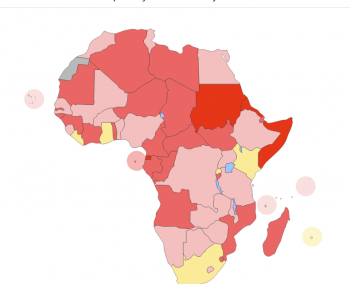 What does our data say about civic space in Africa?